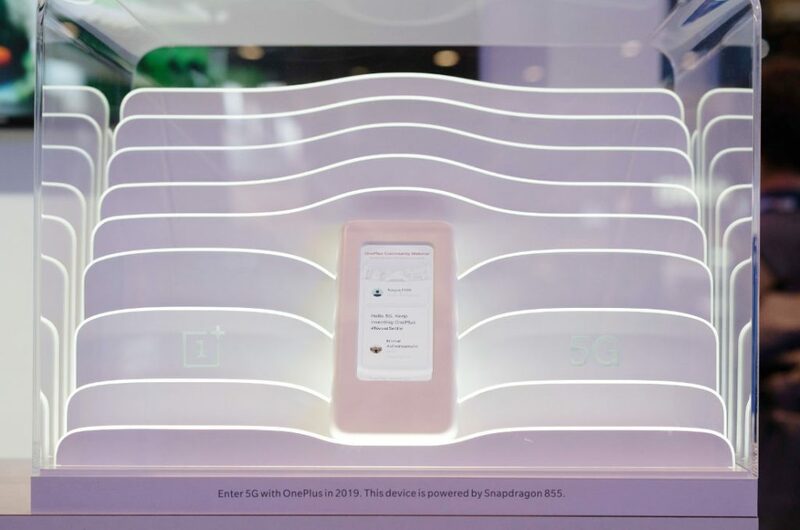 At Qualcomm Technologies’ booth, OnePlus simulated a futuristic setting of 5G cloud gaming where players would only need a smartphone and a gamepad. Through the powerful capabilities of cloud processing as well as the throughput and responsiveness of 5G, players can play large sized games online that are generally only playable after downloading onto the PC first. Utilizing Snapdragon elite gaming features and optimizations, players were able to experience high definition and low latency cloud gaming like never before. OnePlus will be partnering up with carriers for the phone. It already announced that it will be working closely with EE to be among the first to release a 5G commercial smartphone in the UK. 5G is a game changer. It can change everything from gaming to communication, to health and beyond. More than that, it can perform several, or all, of these at the same time. One great example of how 5G will change the world is gaming. 5G’s dramatic improvement in speed, latency, and network capacity can truly fulfil the promise of cloud gaming. 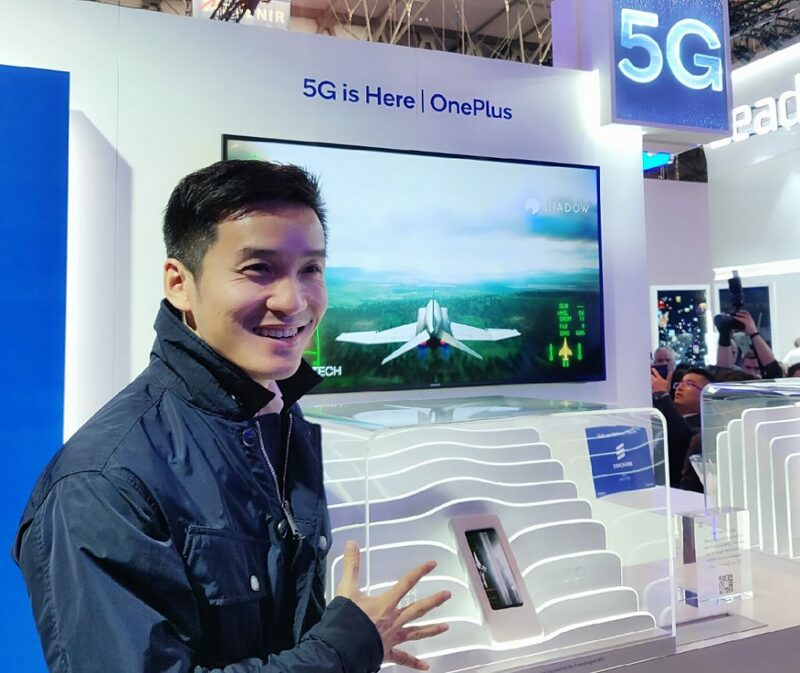 Combined with powerful OnePlus devices, people can play advanced games anywhere they are, provided they are on a 5G connection.